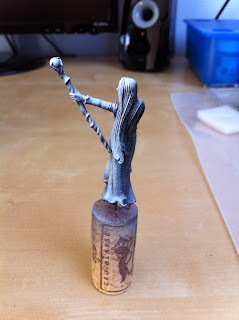 Second of the three posts for today. 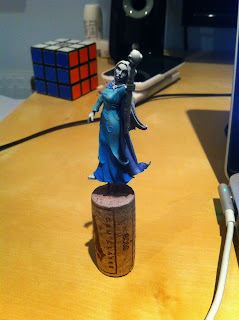 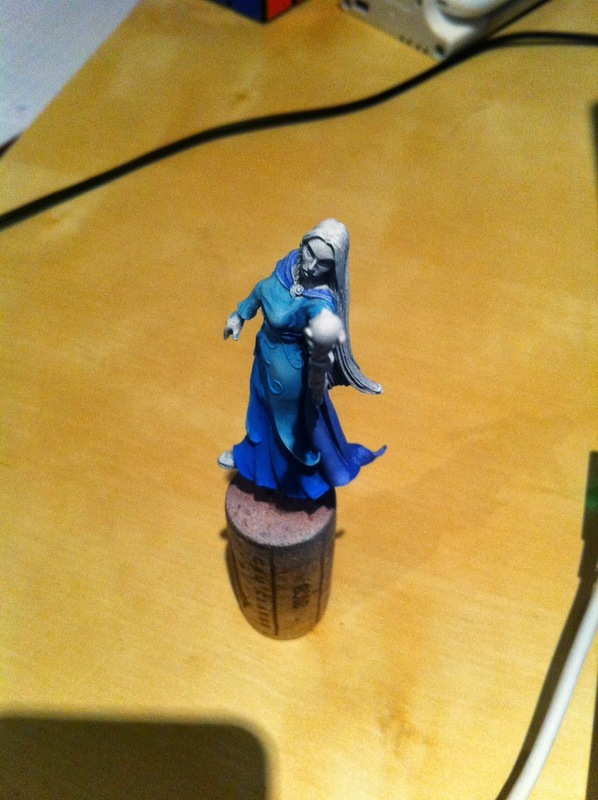 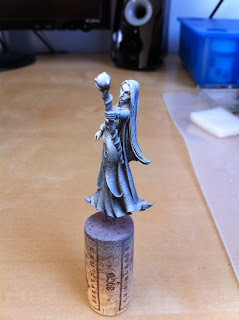 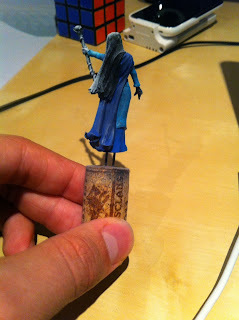 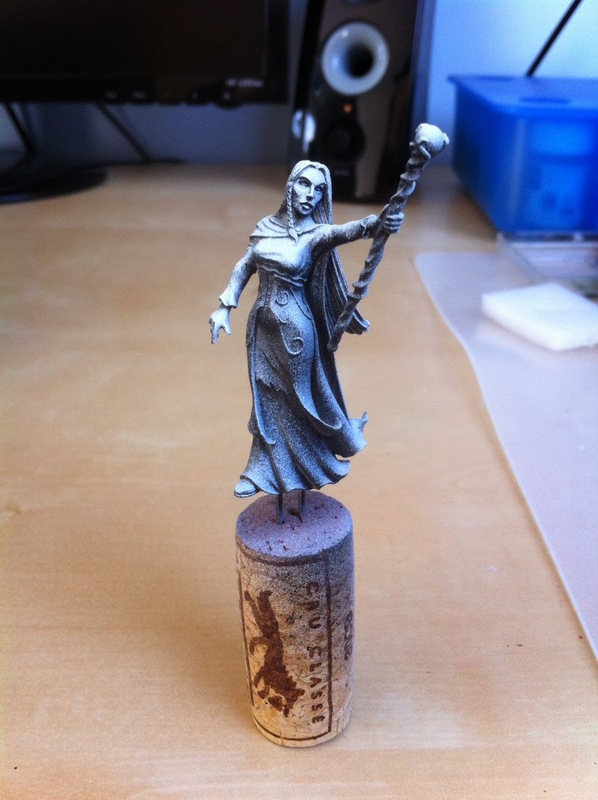 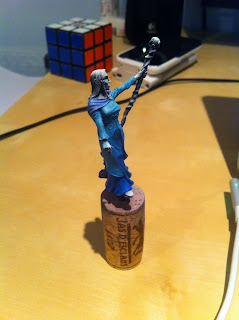 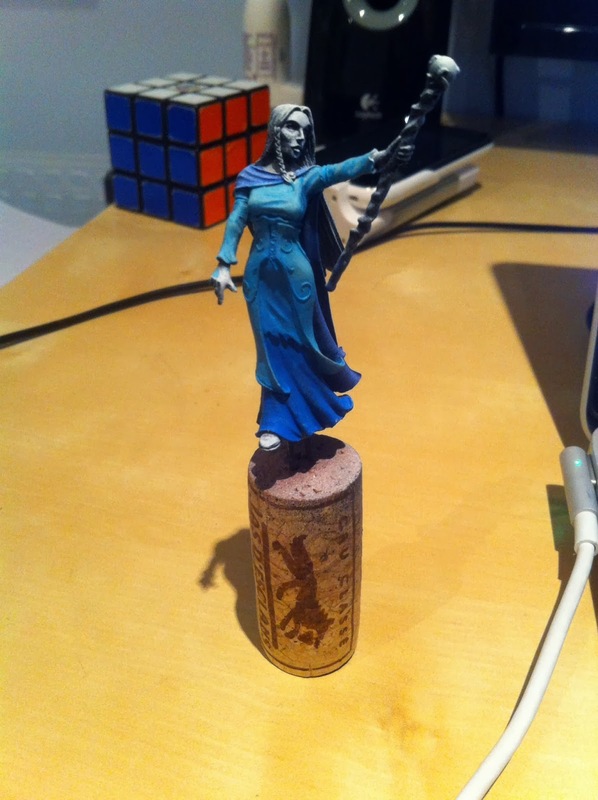 Had a little fun with this old Elven Sorceress by the old line Spyglass and now owned by Heresy Miniatures. 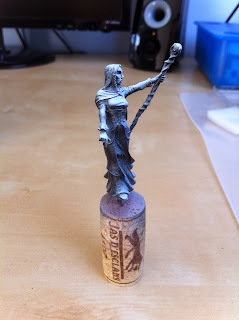 She's 54mm Resin.